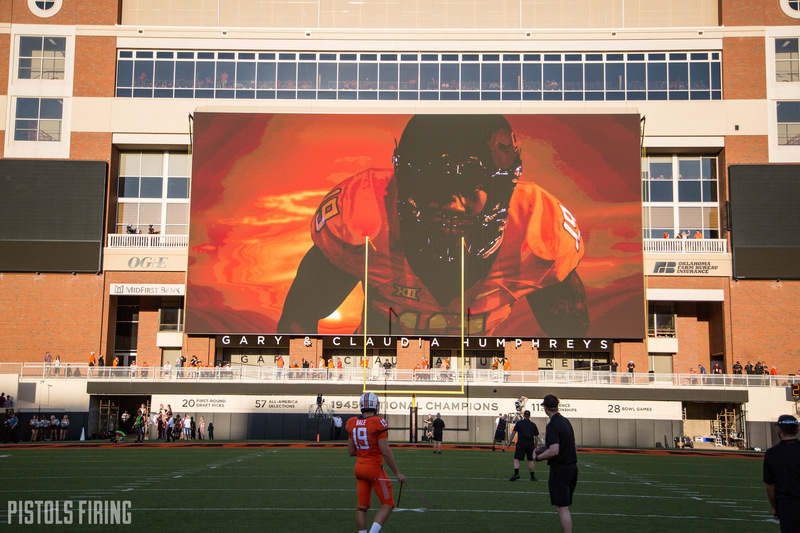 Oklahoma State enters a pivotal spring with much to learn about its new offensive coordinator, its new offensive line coach, and, obviously, about who in the world is going to take over at quarterback. There will be plenty of eyes on how things shake out, which is why Tuesday’s announcement from OSU that this year’s spring game will be on April 20 is a big one. It stands to reason that because of the struggles for OSU on the hardwood, it could be one of the most-attended sporting events the university holds all spring. OSU’s spring practices will start soon, and April 20 is the final day of spring camp before summer training. Time for the game, along with spring practice dates, are still unannounced.